Those who attend any of the fall 2018 workshops (above) can win a grab bag of prizes (above image)!! Take the library tour challenge! You decide what paths to take and earn or lose points along the way. There are characters for all: undergraduate students, graduate students, faculty, and community members. Staff can benefit too by playing faculty or community characters! You can even play characters you don’t identify with and learn even more about how the library can help you succeed. Will you get a high score? 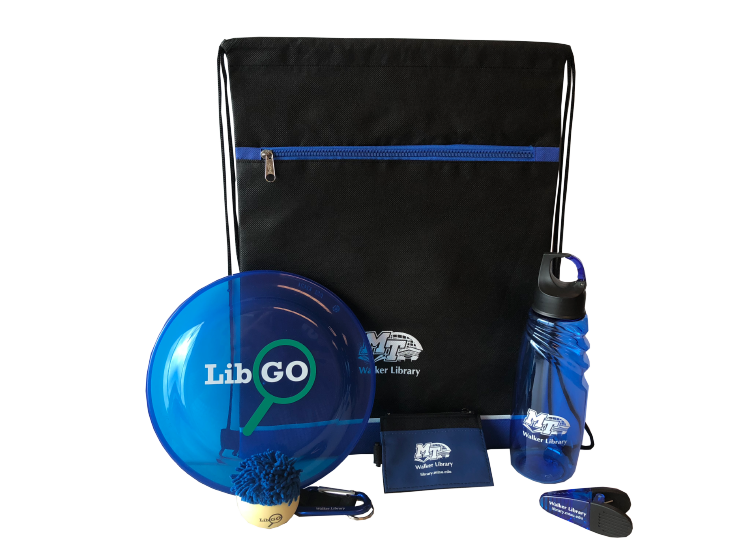 Try it out by playing LibGO. Use the “Tell a Story” tool to provide context for your maps. Prerequisites: Familiarity with qualitative research methodology.